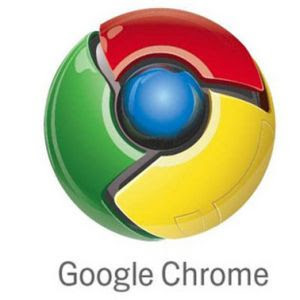 Google announced it upcoming operating system chrome. Now you can see Google Chrome OS's leaked video on YouTube. As per information on the internet that Google is working with Acer, Adobe, ASUS, Lenovo, HP and others to launch its new operating system Google Chrome OS. And also find information that an ACER employee has leaked this video on the web. nothing much there... and is that even real and not some phony vid made by some guy who's got too much time on his hands?